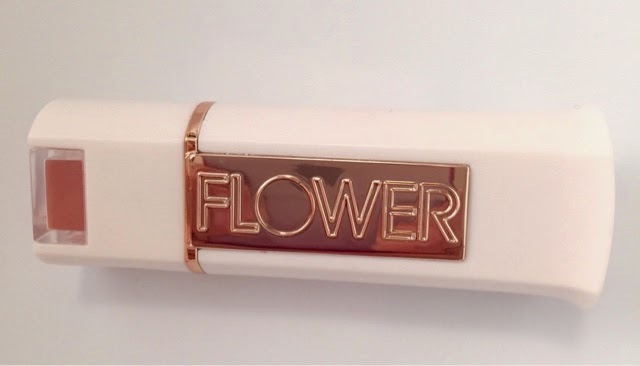 So, I filmed a Get ready with me and 1st impressions video featuring Flower Beauty. I hadn't filmed a makeup video in over a year and a half..my last upload was April 2013! So I bought some products to try out since Flower Beauty is now available in Canada at Walmart. I must say the line is beautiful, great packaging and great value. 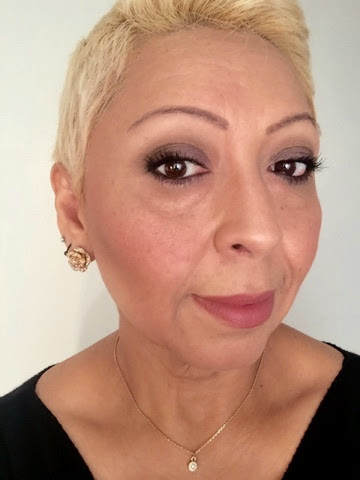 Watch the video below and see the look I created using the smoking mirrors eyeshadow quad with the blush & bronzing duo in Shimmering goddess and the velvet lipstick petal kiss. Also, featured in this makeup video are the new Annabelle cosmetics new stay sharp lip and eye pencils, a full review will be up soon for these new amazing products. 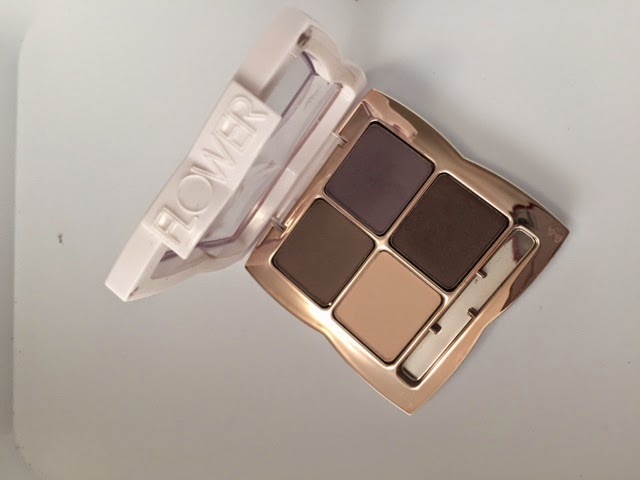 This eyeshadow quad from Flower Beauty "smoking mirrors" $9.98 is easy to work with, the colours blend together effortlessly and are soft in pigmentation. 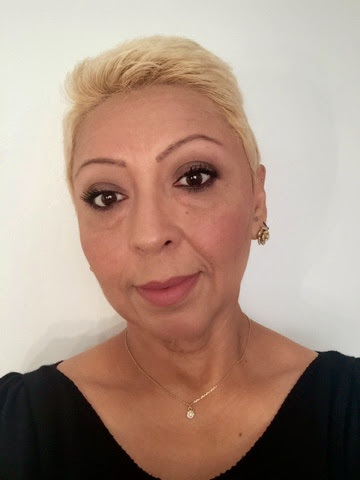 You can definitely build them up or softly apply them to achieve a very soft romantic smokey eye to a full on dramatic night out look. 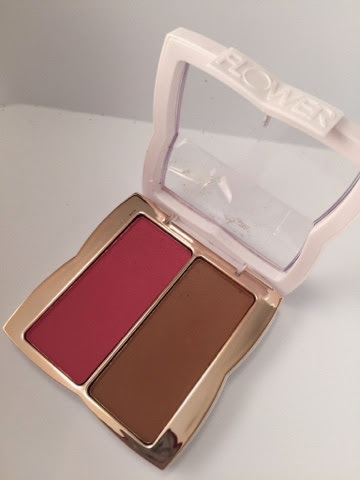 The blush & bronzing duo in "shimmering Goddess" is faboulous, $9.98. A light hand is needed to apply this bronzer, it's so highly pigmented that a little goes a long way. The blush also is soft, velvety and easy blendable. The both together create a beautiful look, both are a matte finish but give you such a beautiful warmth to the skin. What a great everyday look, Ande! 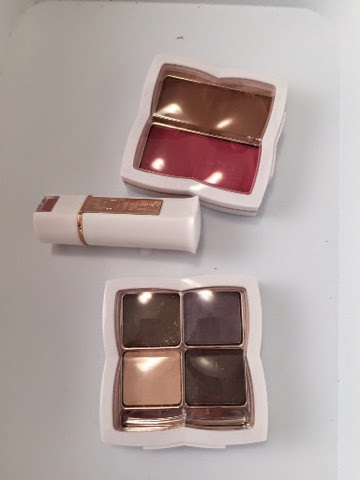 Love the soft, smokey eye and that bronzer/blush duo really is impressively pigmented! I've tried a couple things from Flower and have been really happy with them.